Herman Miller Aeron Chair Sizes: What's differences? 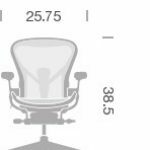 Home » Resources » Herman Miller Aeron Chair Sizes: What’s differences? How do I know which size Aeron chair I have? Herman Miller Aeron chair has three different sizes, and it might be getting a lot of people confused as to which one to buy. Most premium chairs usually come with one size, let alone three! 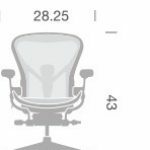 Aeron chair sizes can be a little confusing, but with this article, you’ll get a good grasp as to that the sizes are for. To get you familiar with Herman Miller Aeron chairs, they come in three sizes: A, B and C. For most people, size B would be the most appropriate, and pairs perfectly with any desk with standard height. 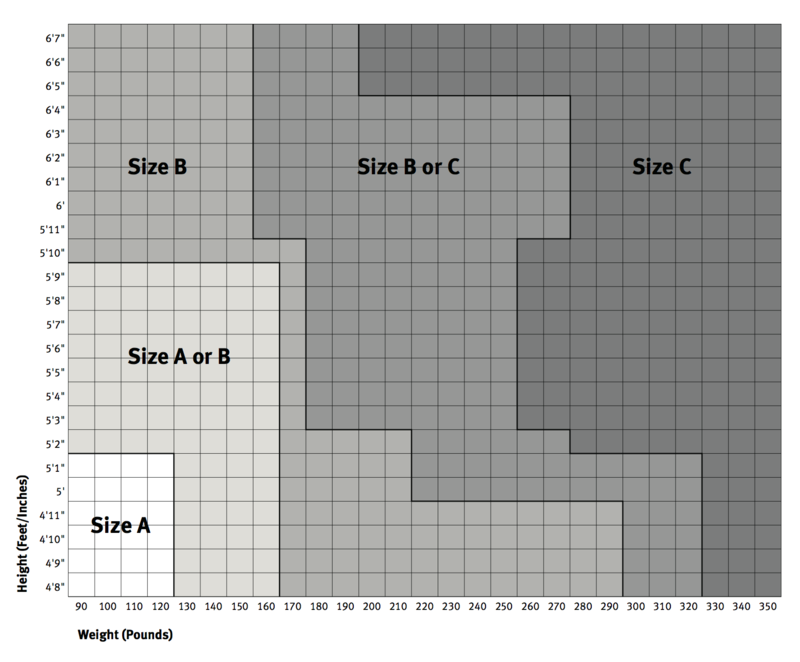 To start off, this is the size and fit chart of the Aeron chair to help people decide whether to choose size A, B or C. We’ll break this down to make sure you understand which size chair you might need for your body weight or height. This is a great chart to take a look at if you don’t get to actually test your sitting. The left axis of the chart represents your height in feet and inches. The bottom axis represents your weight in pounds. 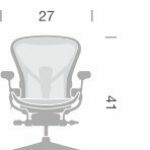 Determine your height and pounds and find the intersection of the two is where Herman Miller suggests your chair size should be. Let’s go more in-depth with the chair first so you get a better grasp of your size. 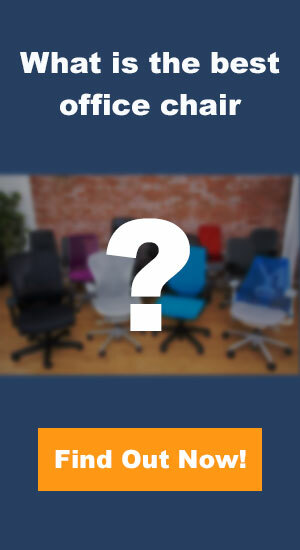 So you decided to buy a used Aeron chair, but don’t know what size it is? Well, you don’t exactly need to get out a measuring tape, all you need to do is get a feel of the chair. 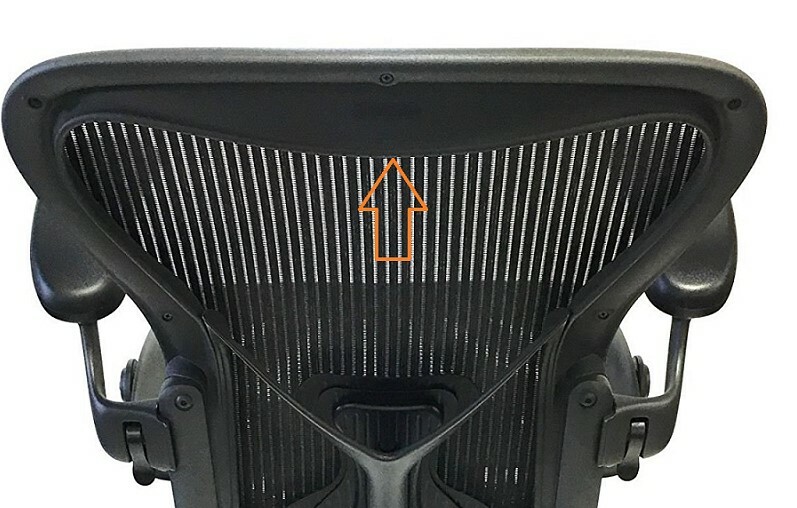 To be able to tell what size the Aeron chair is, there are special markings, or “dots” in the back of the Aeron chair to determine the exact size you have. The smart people at Herman Miller have created this so you’ll know with a touch of your fingertips. The image above has an arrow, this arrow is where you should stick your fingers in to get a feel of where the dots are. If you feel one dot, that tells you that you have the size A Aeron chair. If you feel two dots, that tells you that you have the size B Aeron chair. And, three dots, you can probably guess which one, you have, the size C Aeron chair. These dots make it easy for consumers to see which size Aeron chair they have. Above are the three Aeron chair sizes with measurements. You can determine which chair is recommended for your body type. This may also help you with deciding which chair to pick. Be aware though, there are some overlaps of the measurements. 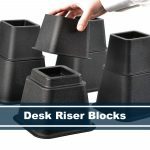 We recommend you stick with the recommended chair for your height because of the lumbar support and potential Aeron headrest that you can purchase at an additional cost. If you’re shorter than 5′ 3″ and you pick Size C, you wouldn’t be able to use the headrest correctly as there may be discomfort with the top of the chair. We hope that this article has helped you find out what size Herman Miller Aeron chair to get. 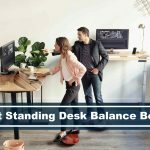 Keep in mind that it is recommended that you get the size per your height and weight, so you can be the most comfortable while performing your tasks in your office.